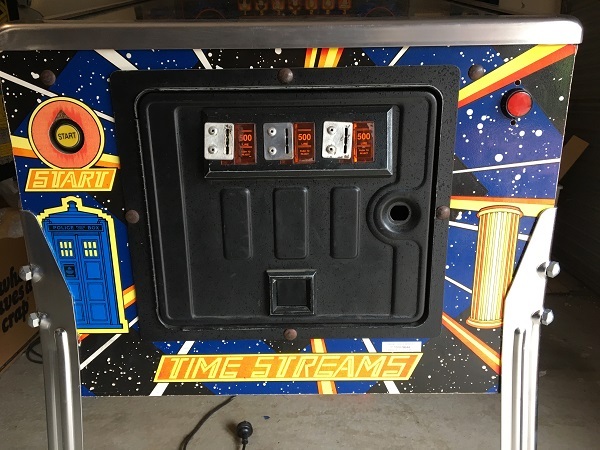 Progress on Dr Who has continued quite well over the last couple of weeks and I’m now down to the final section of playfield. 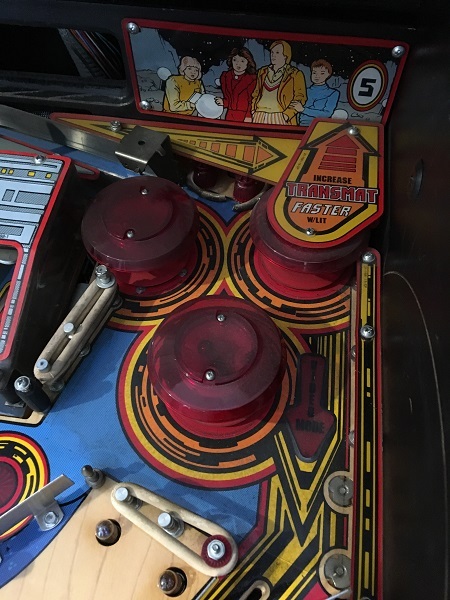 This update will be focusing on the remaining assemblies at the top of the playfield – the pop bumpers and the mini playfield. My plan is to strip and clean the top playfield area (including the pop bumpers) and then move onto the mini playfield. The area is quite filthy, but nothing a good clean won’t sort out. Time to get started. I am forever tweaking, adjusting, tuning and upgrading my machines. Some updates are minor, such as a new shooter rod or ramp. 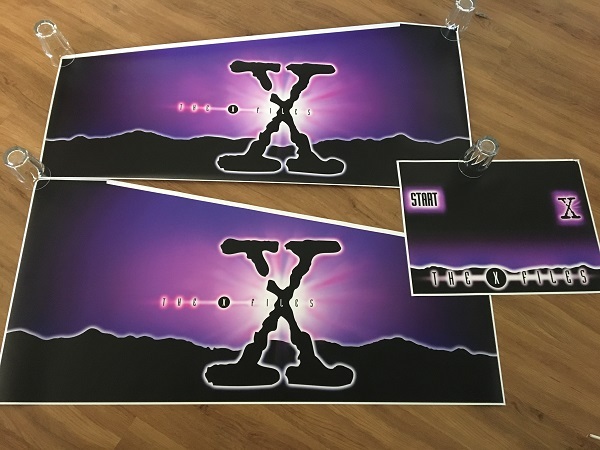 While others, like new decals, are much bigger 🙂 It’s X-Files turn to receive some attention. Applying new decals on my X-Files has been on my to do list for at least 12 months now and after organising a new set in November, it was time to get them installed. These are a reproduction and although close, are not 100% accurate. They’re pretty damn good though. 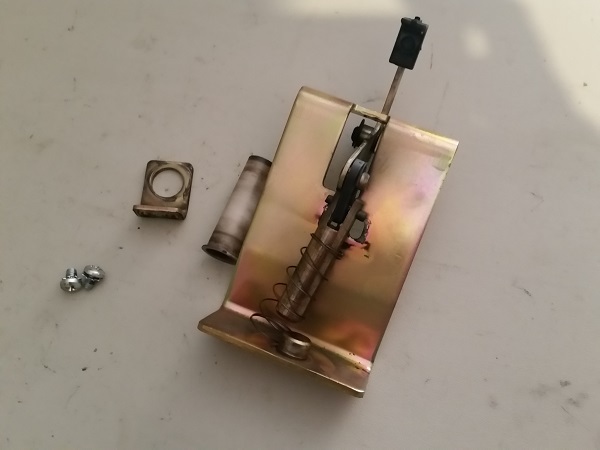 It’s time for the second update on my repair and servicing of a SEGA X-Files pinball machine. Less repairs for this installment and mainly servicing what’s there. My focus for this update is to work through the remaining under playfield assemblies that need a service. X-Files is a bit thin on coil assemblies compared with other machines I’ve worked on recently. Outside of the flippers and slingshots, there are only 6 others to service (and three of those are pop bumpers). Once they’ve all been cleaned up, that will mean I’m ready to strip and clean the playfield. I’ll be starting with the slingshots. The assemblies are just like the ones I saw on my Date East Last Action Hero. They get a good work out during play, so have built up a nice layer of black dust around the plunger, link and coil sleeve.